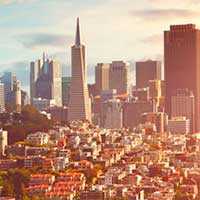 Most people who are facing a move dread one thing more than anything else: packing up their belongings! 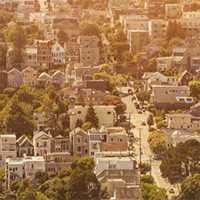 There’s something about facing a fully-loaded home or apartment that feels especially daunting, and keeping everything organized can definitely be a chore. 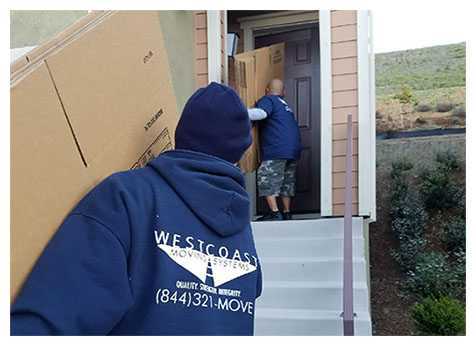 Fortunately, the moving professionals at West Coast Moving Systems offer Full Service Concierge Packing, the ultimate in convenience for your next move! You won’t have to lift a finger other than to give direction, and can be completely comfortable that your valuables will be safely and securely moved to your new location without a bother. It takes the right tools to do a job correctly, which is why we outfit all of our moving teams with the latest in moving technology. 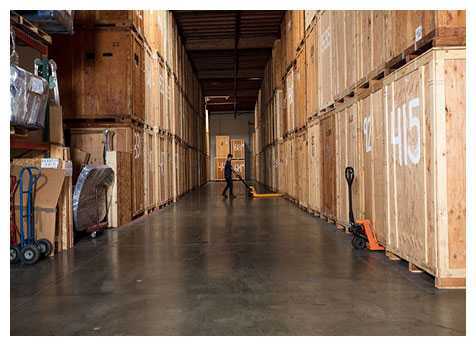 From boxes that are the right size, shape and rigidity for the job to specialized machinery that can move the most unwieldy office furniture or sensitive electronics, we are committed to a smooth relocation for your team. Do you have fragile and high-value items? Whether these are art objects, fine china or expensive furniture, our moving teams are fully trained in the correct ways to protect, pack and move your valuables. We never cut corners and use only top-of-the-line packing materials to protect your items during a move. 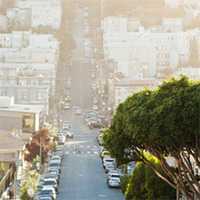 Our professional packing services also include antique furniture and larger items such as Grandfather clocks. 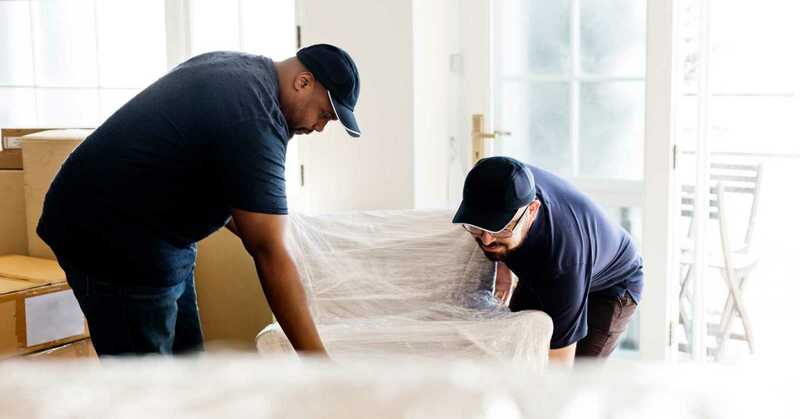 While it’s great to remove the stress and worry of packing, you need to be fully confident that your moving team is well-versed in protecting your priceless items. Rest assured that our teams have over 15 years of experience moving specialty items and carefully packing your valuables. We respect each item as if it were our own, and our white glove service means you will have minimal inconvenience. 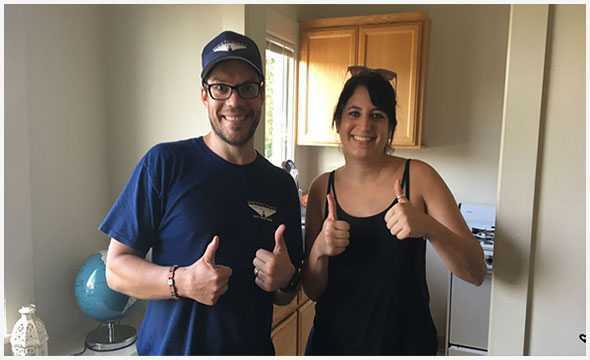 Contact the friendly and professional staff at West Coast Moving Systems today at 510-893-3810 or request a free estimate online. 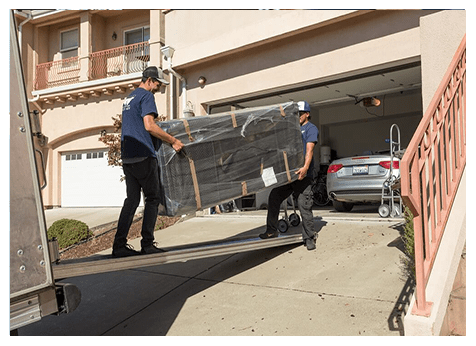 We also offer a complimentary, no-obligation video estimate — we’ll walk through your home room-by-room with you and provide a quick and valid estimate of your packing or moving request.